Happy Friday! We wanted to introduce you to our DogZenergy Team! 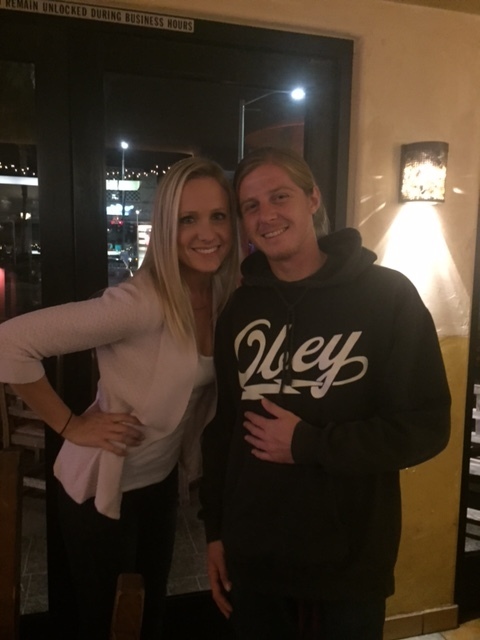 This week we are featuring our team members that have been with our fabulous company the longest! Our founder, president, and fearless leader, Brittany always is looking to make life more enjoyable and simplify things! 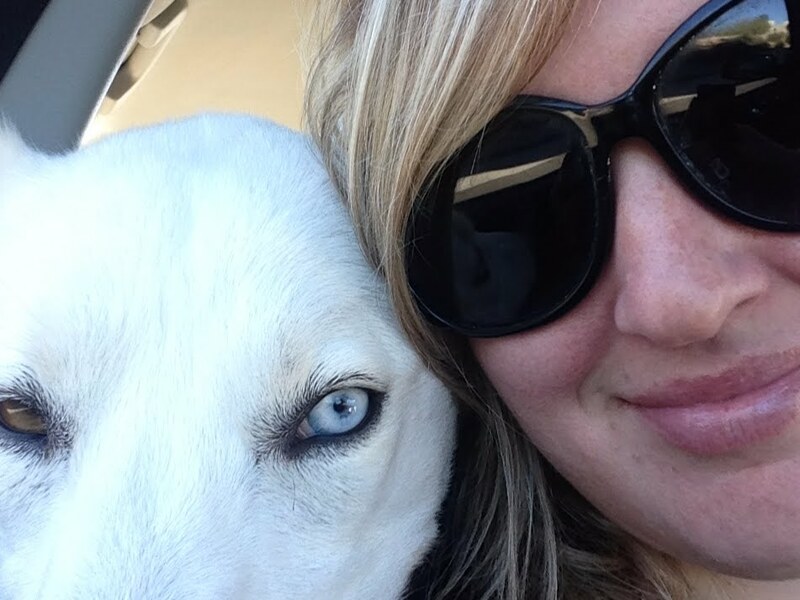 She started her company DogZenergy over 9 years ago, while she was attending college. With the growth of her first company she was able to start her most recent business app, HANDLR. If you are a current client of DogZenergy you know just how fantastic this all in one on demand app on your smart phone is! As Brittany says you can literally "Handle your life!" You are able to order up any services you need and watch yur whole day get handled as service prodivders heck into and out of jobs. 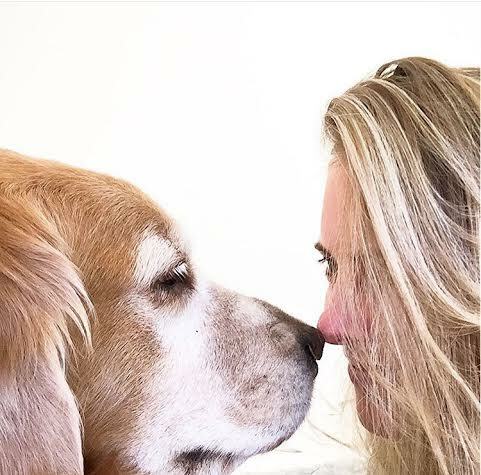 Did we mention Brittany and her fiance have a fantastic family of animals including: her two adorable golden retrievers Taj and Daisy, two cute cats Monkey and Tiger, and two awesome horses Gracie and Moo! Karen Alwerud is the owner, manager and head dog trainer of DogZenergy. We like to call her the Top Dog. 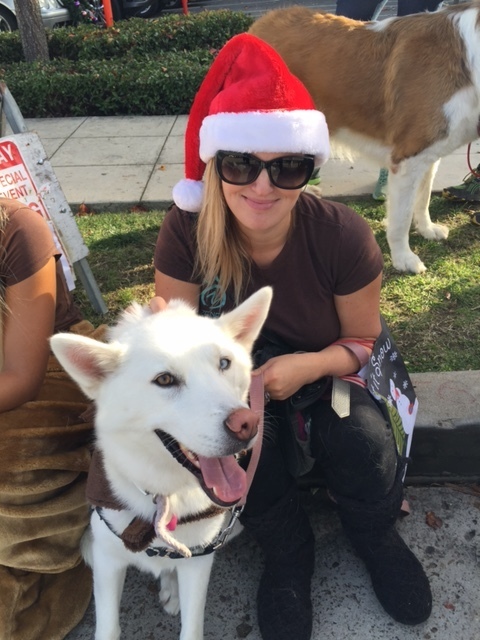 Karen absolutely loves all of our DogZenergy dogs and treats every dog and every person with the utmost respect. Karen has always had a deep connection with animals. For years she trained horses and had a beautiful gray horse named Dream. 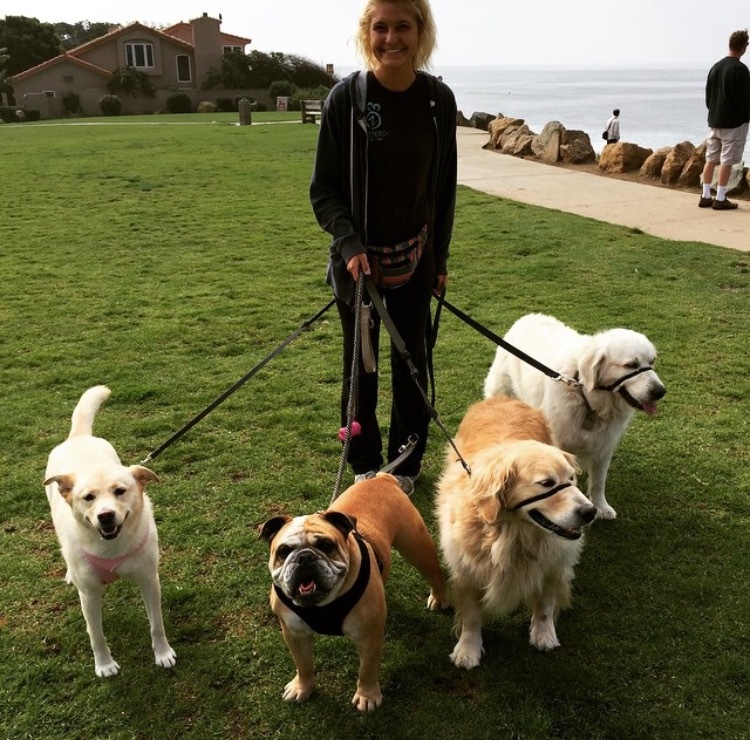 Now, she trains La Jolla's most loved dogs and she gets so much joy out of seeing dogs and their humans create more balanced and healthy relationships. Karen has a Senegal parrot named Riley and a 16 year old Yorkie named Chloe. Born and raised in Savannah, GA, Brandi has grown up with many dogs in her household and couldn't imagine her life without them. She started teaching her dog tricks at a very young age and spent free time volunteering at her local animal shelter throughout high school. Currently, she is a "mommy" to a spoiled rotten black and tan King Charles named Digby, so she understands the unconditional love between parents and their furry children and the need for trustworthy, quality care for them. 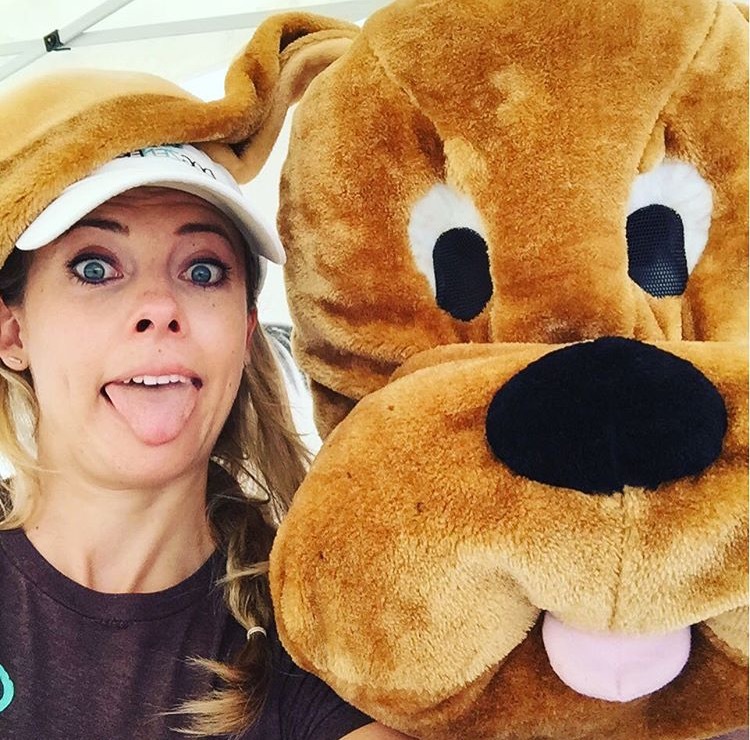 Brandi genuinely feels lucky to be able to spend time playing, walking, and exercising dogs on a daily basis, and she is known to treat our clients' pups as she would her own, displaying attention to every detail of each dogs' needs and being dedicated to making sure her dogs are happy, healthy, and exercised. Brandi continues to exceed our clients' expectations and strives to help dog parents have peace of mind when they are away. Jake absolutely loves dogs of all kinds and is the ultimate Zen Dog Master at the dog park. Growing up with dogs taught him that patience, compassion and play time is necessary for creating a close relationship with man's best friend. Jake is definitely every dogs' best friend! Carlee is one of the biggest dog lovers that you've ever met. She has a huge heart and treats every dog as if it were her own. Carlee, her husband and new baby girl Leora, have a dog named Emmie that they absolutely adore. Carlee loves working with animals and is always so responsible and reliable. Molly is one of the sweetest, most responsible and hardworking professional dog walker and pet sitter that you'll ever meet. Molly is so sincere and thoughtful and goes the extra mile to make sure that every dog is happy in her care.